Are you tired of trying to find the perfect shampoo? Sick of all the chemicals or really tired of spending a lot for mediocre products? Luckily nature has a lot to offer us for cleansing if we want to go that route. Whether you are a budget-conscious curly girl, a lover of DIY, or just want all-natural ingredient products, creating your own natural shampoo is a great way to know exactly what is in your hair cleanser - plus they tend to be less expensive. From natural oils, cleansers, and even natural humectants, your entire wash day can be simplified with just a few ingredients. We have three simple and inexpensive homemade shampoos that harness the power and potency of nature for moisturized clean hair. 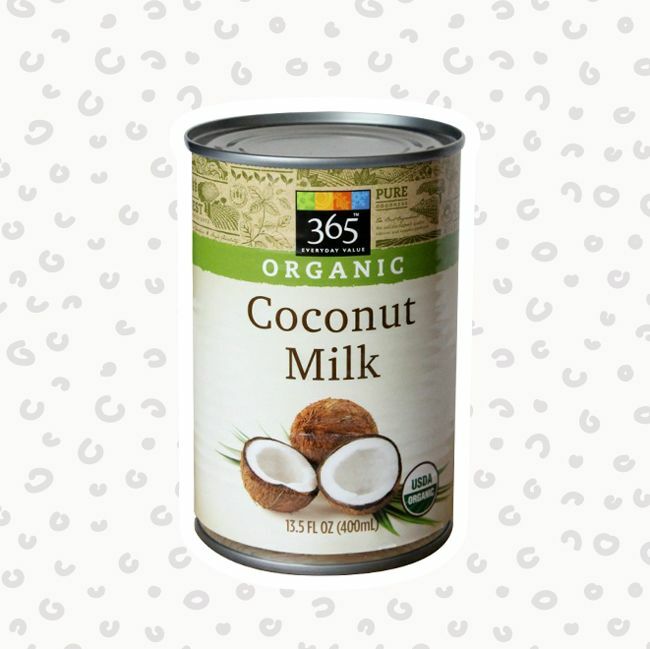 Coconut milk is extracted from a grated coconut and it is rich and creamy. Chock-full of vitamins it also contains iron, calcium, selenium, phosphorous, and magnesium and all are beneficial to your strands. Here is a simple shampoo harnessing the power of coconut milk. Mix all ingredients well and place into an old shampoo bottle or pump dispenser. Make sure your container is sterilized and it should last for up to one month. Shake well before each use, then condition and style as usual afterwards. This homemade recipe may not be the advisable for every wash, but if you want to stick to all-natural ingredients then this is a great option to have in your toolbox. The conditioning rinse helps to smooth out the raised cuticle and restore hair’s necessary pH balance. Place the baking soda and a cup of distilled water in a sterilized old shampoo bottle or another type of container and mix them well, this will be your shampoo. 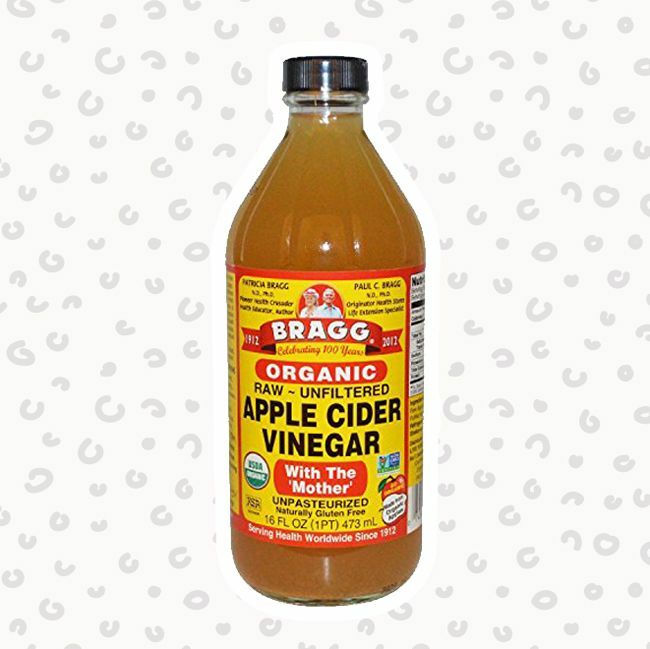 Simply mix the ACV and a cup of distilled water and place them in separate bottle, as this will be your conditioning rinse. Shake the shampoo mix well before using and apply it directly into your scalp and hair. Massage gently for a minute or more and then rinse well. Then shake the conditioning rinse and apply it into the hair, massaging it into your hair and scalp for a minute or two before rinsing well. This rinse will help restore the pH balance of hair after using the baking soda shampoo. Condition and style as usual. 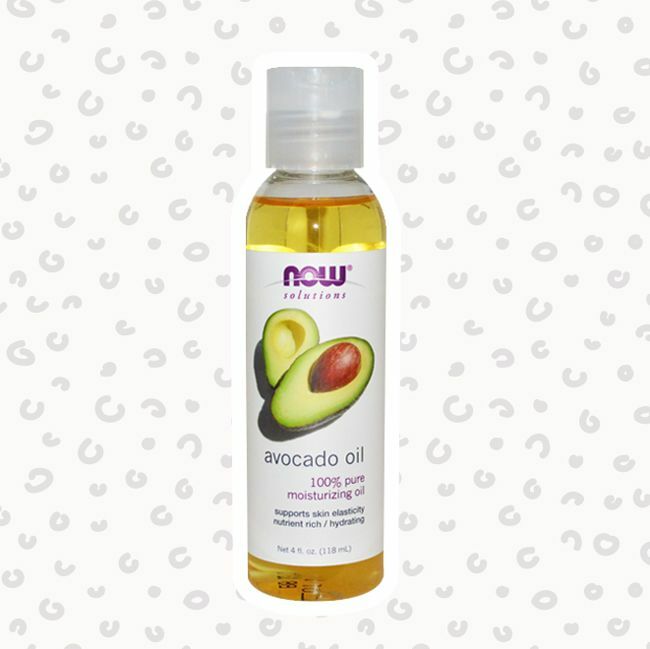 Glycerin is a natural humectant and avocado oil has a higher amount of monounsaturated fatty acids than coconut oil and grapeseed oil. It is an excellent moisturizer and when coupled with glycerin, it will bring massive amounts of moisture to your strands while you cleanse them in this shampoo. Mix all of the ingredients well and place them in an old shampoo bottle or another container. Shake the mixture well before each use before applying to your scalp and hair. Gently massage for two minutes before rising well. Condition and style as usual.